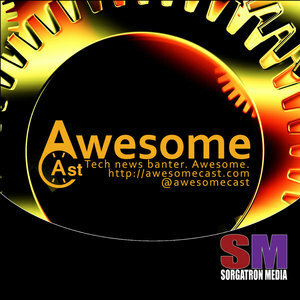 We're getting geeky and talking tech, social media, and more with the local nerds that use it on AwesomeCast 300! We're recording the show in 360 video with the Samsung Gear 360! How has Chilla's experience with it been? We touch on some of Google I/O's bigger announcements including Google Assistant, Allo, Google Home, and more. Twitter's new character system gives you more room.